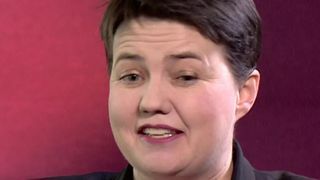 The Scottish Conservatives leader Ruth Davidson has ruled out taking the party’s top job for the sake of her relationship and mental health. The pregnant 39-year-old revealed in an interview with The Sunday Times that she self-harmed and had suicidal thoughts when she was younger. 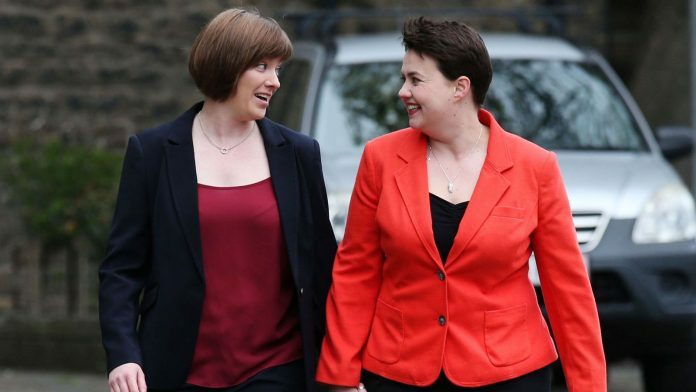 Ms Davidson’s popularity and electoral success has seen her frequently tipped as a future Conservatives leader. But she explicitly ruled out the move in her conversation with the Sunday broadsheet. “I value my relationship and mental health too much for it. In extracts from Ms Davidson’s memoirs, printed in the newspaper, she tells how the suicide of a boy from her home village when she was 17 sent her into a “tailspin”. She was diagnosed with clinical depression a year later but the medication gave her “desperate, dark, terrible dreams”. Ms Davidson writes that she “started have suicidal thoughts”. She said she is “still frightened” of going back to the “psychological place I once inhabited”. The politician added that she turns to “structure, exercise, forward momentum, measurable outcomes” when she is feeling anxious. 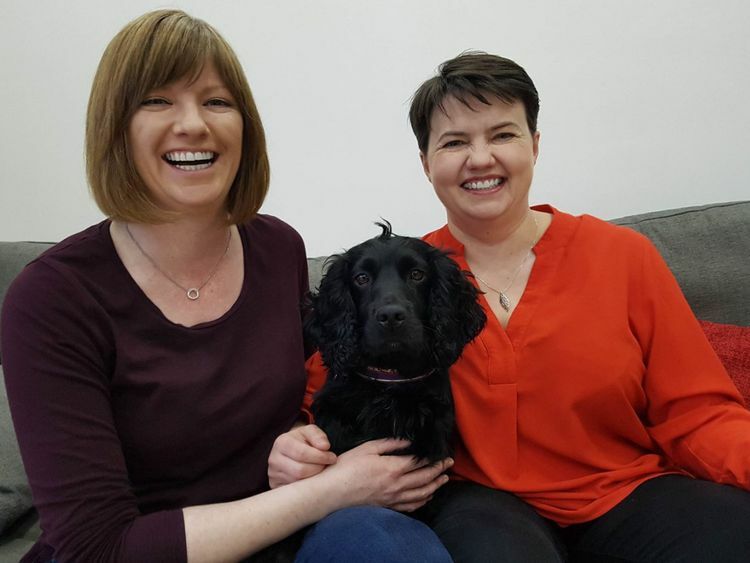 Ms Davidson and her partner Jen Wilson are expecting their first child in late autumn, after she found out in March that an IVF procedure had been successful. She said: “Jen and I are delighted to be able to say that we are starting a family. Former deputy prime minister Lord Heseltine has tipped Boris Johnson to be the next Conservative leader, after pro-Brexit MPs met on Tuesday to plan ousting Prime Minister Theresa May.